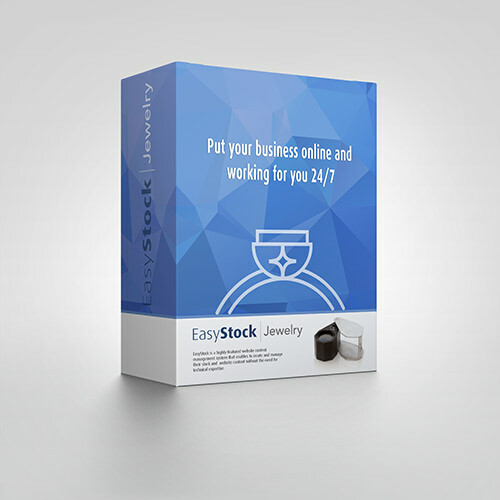 EasyStock™ Jewelry developed for both diamond companies, and jewelry firms, including jewelry designers, wholesalers and retailers. 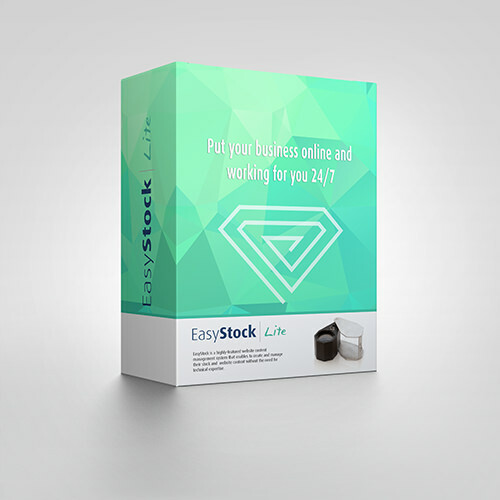 EasyStock™ Jewelry provides a complete stock management system for jewelry designers, manufacturers, wholesalers and retailers. The program has been updated throughout to address the needs of members of the jewelry business, and to provide an intuitive and efficient solution to your management needs. 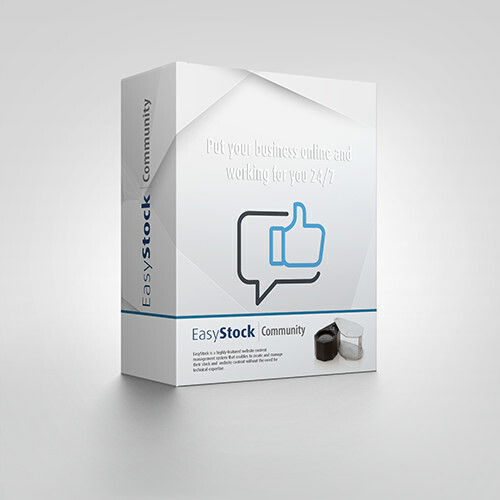 Our system is good for any B2C or B2B manufactures that looking to sale from the internet. 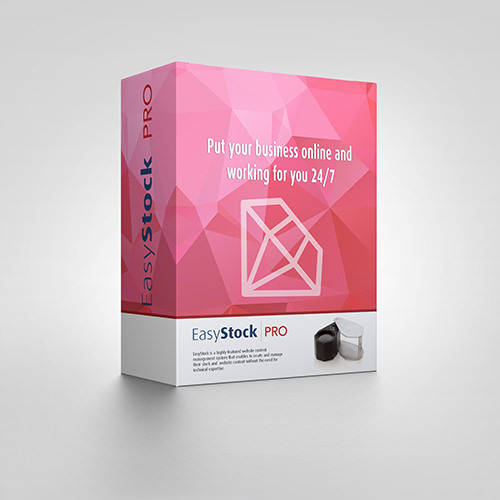 Simplify the management of your business while taking it to a whole new level - it's all just a few clicks away. Add detailed information for items such as tennis bracelets, and calibrated sizes, lines, layouts (fancy color and white diamonds), side stones, pairs, studs etc.